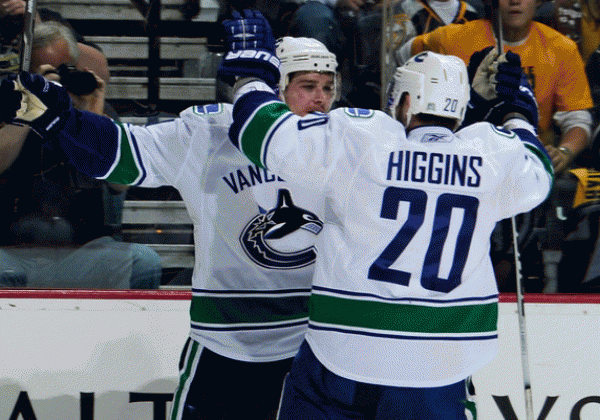 Long Island native Chris Higgins is playing for the Stanley Cup with the Vancouver Canucks. He’s trying to be just the second island native to capture Cup glory behind Syosset native Rob Scuderi, who won a title with Pittsburgh in 2009. A handful of Long Island natives had their dreams come true when they were selected in this year’s Major League Baseball draft. They include Nick Tropeano (Stony Brook – Astros), Matt Colantonio (Brown – Padres), Dave Kubiak (Albany – Rays), Dennis O’Grady (Duke – Padres), Ian Dickson (Lafayette – Cubs) and Pat Cantwell (Stony Brook – Orioles). Robert Nixon, who is from Canada originally and plays at Adelphi, was also drafted by Cleveland. Freeport native George Hall, the owner of Ruler On Ice, was a happy man this weekend at the 143rd Belmont Stakes. His horse, a 24-1 long shot, won the final leg of the Triple Crown in 2:30.88. Stony Brook lacrosse coach Rick Sowell is out as head coach of the men’s lacrosse team. He took the same job at the Naval Academy. Right now Stony Brook has not released any potential candidates.